I've had eczema since I was a teenager. While I've always had proper medical treatment for it, I've always felt like it was one of those ailments that I shouldn't complain about. Why? My brother was diagnosed with severe psoriasis right around the same time I started having flare-ups. His skin problems were far worse than mine would ever be, so I've generally been fairly silent about any issues I've had. 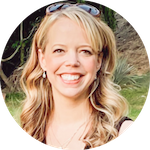 Even my husband didn't realize how bad eczema could be until we had our babies. I'm a Minnesota mom, and the winter months get incredibly dry. I treated my own flare-ups with various creams but we both had to learn what to do when eczema appeared on a baby's sensitive skin. Now, this past year, I've had a problem eczema spot on my body that won't go away. It's under my arm and the severity varies from almost-ignorable to nearly-unbearable. It's dry, it's itchy, it's bumpy. It's definitely eczema. Underarm eczema is just as itchy and irritating as any other location, but it's notoriously hard to clear up. First, skin irritations are common in the folds of the body, like armpits. 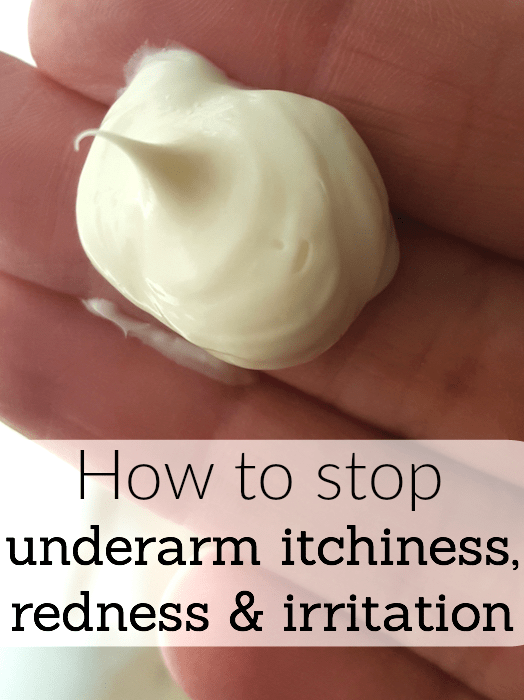 Also, shaving, antiperspirants and deodorants add to the underarm eczema problem, but they're really hard to avoid! After many months dealing with underarm eczema on my own, I finally showed it to my sister. She flipped out on me and ordered me to stop using antiperspirant and deodorant until it cleared up. I compromised by telling her I'd switch to a natural deodorant and look for different ways to help stop my underarm eczema. It was definitely still red and irritated, but it wasn't the inflamed, messy rash that it had been over the past few months. While I'm actually a huge fan of using baby products for my own beauty treatments, I decided to use the non-baby Eucerin Eczema Relief treatment and creme. I've used them both for a full week, and I'm feeling and seeing a big improvement in my eczema. I noticed a few days ago that I no longer have the urge to madly scratch my underarms. having that compulsion in public is embarrassing, but it's weird even in the privacy of my own home! Of course, scratching any area with eczema is a no-no, because it makes problem areas worse. wearing soft, breathable clothes and avoiding itchy fabrics are good ways to minimize the need to scratch. Treat skin gently. Wash with a gentle, non-foaming cleanser. Moisturize: Always slather on a fragrance-free moisturizer within 5 minutes of getting out of a bath or shower to lock in hydration. 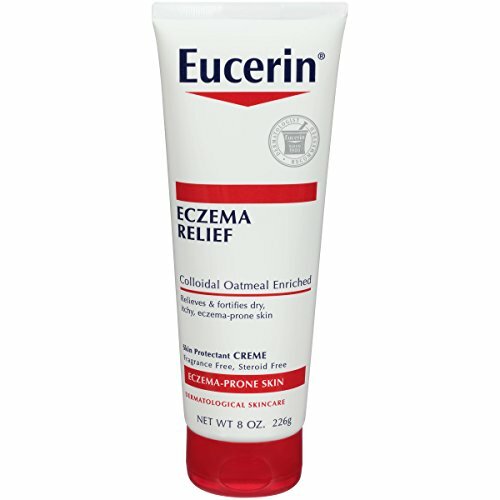 I have to say that Eucerin Eczema Relief Body Creme is one of the best moisturizers I've ever tried! 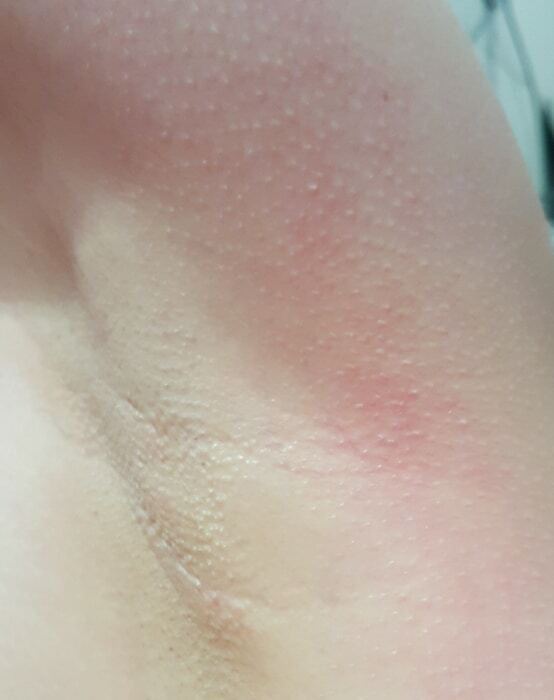 In addition to eczema on various body parts, I also have dry skin everywhere, and I need an effective body cream. 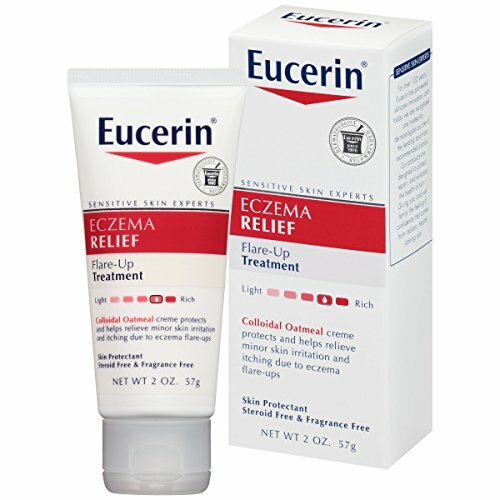 Eucerin Eczema Relief Body Creme is incredibly rich and thick, and my skin just drinks it up. 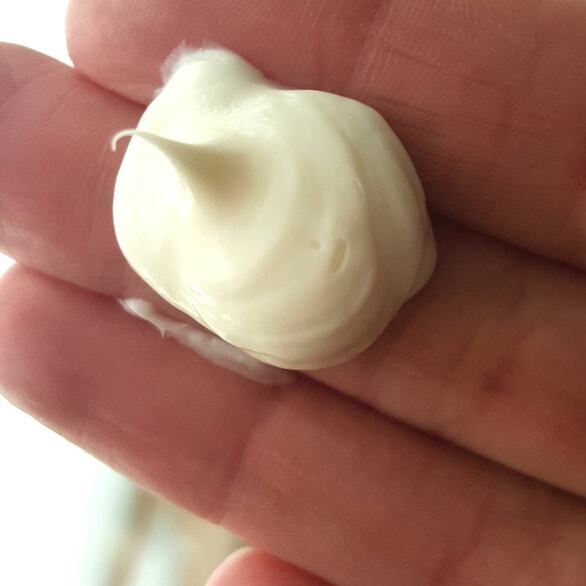 More importantly, studies show that daily application of this body cream significantly reduced incidence of eczema flares. 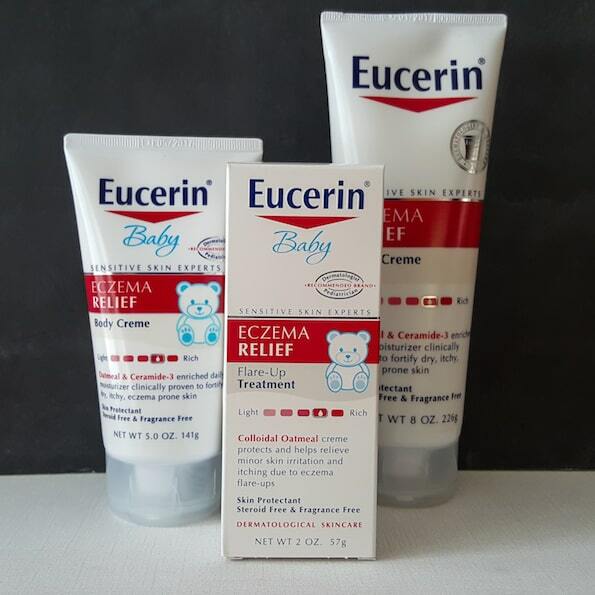 4 out of 5 infants or children remained eczema flare-free after six months of daily skincare with Eucerin Eczema Relief Body Creme. 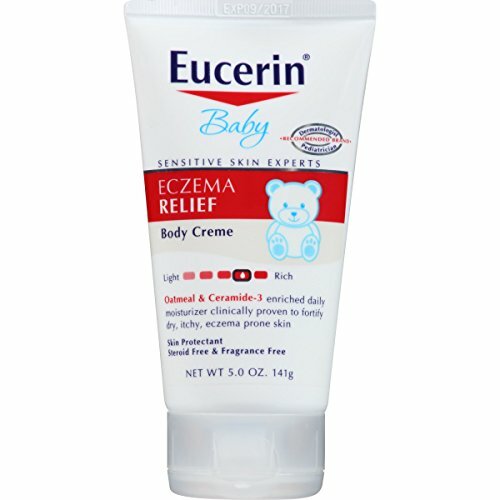 Now that I know it could reduce eczema flare-ups in children, I'm going to start having my kids use the Eucerin Baby Eczema Relief Body Creme after their baths throughout the Minnesota winter. 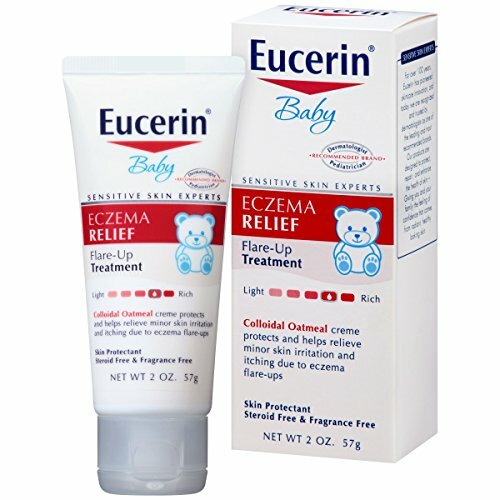 If you or your children are prone to eczema, you definitely should look into using Eucerin Eczema Relief products now. It could even keep future flare-ups from happening! 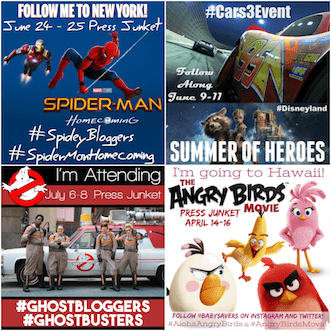 Compensation was provided by Eucerin via MomTrends Media. The opinions expressed herein are those of the author and are not indicative of the opinions of Eucerin or MomTrends Media.